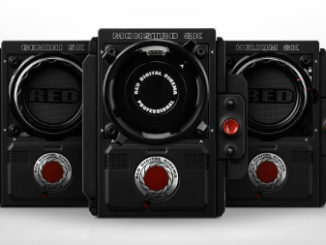 Last year, we heard that RED had partnered with Lucid to create an 8K 4V camera with virtual reality and 3D capabilities. 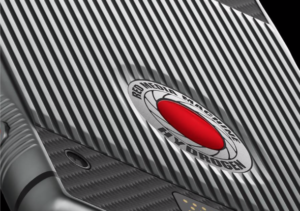 The key to this new camera was that it would be largely powered by RED’s Hydrogen One smartphone. But now we know a tad more, and what it may look like. The fact is, that RED isn’t going to go very far with Hydrogen, or even 4View in general, unless they can create an ecosystem of content to support it. 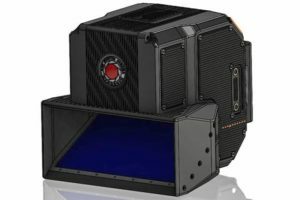 To that end, they teamed up with Lucid to create this new camera, that we now know is now called “Lithium.” So, it seems that RED is all in on using the Periodic table of the elements for their nomenclature at this point. And that’s fine by me. Sure beats Apple’s California location-centric naming scheme. Nothing new about Lithium other than its name at this point, and that it will shoot 8K images in the holographic, 4view spectrum. But from the looks of the image posted on Facebook, it seems that the Hydrogen smartphone will have a central, controlling role with the 4v display used to control the camera and to preview what the incoming image will look like. I would also hazard a guess that the image sensor(s) could be Helium based, though when announced last May, it was designed around a pair of 4K cameras that would work in sync to produce the 8K 4view image. 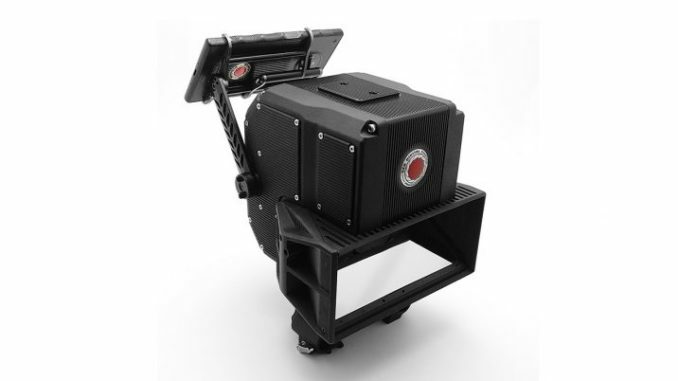 If that’s the case, it could be based on the paired down 5K sensors RED is using on the IPP2 Scarlet Dragon, and then downscaled to fit the overall 8K image. Other than that, Lithium looks largely self contained, with no rosettes for adding additional gear (though it looks like some sort of mounting on top, and a 15mm base plate below. So it looks like RED continues to hit the ground running. But will Hydrogen have a market? I mean, sure, carriers are going to offer the phone, and preorders were brisk. But VR has rather faltered, and 3D has always been a dismal failure. Could RED turn that around? I still think it’s too soon to tell. But I just don’t think the adoption rate for Hydrogen is going to be all that huge. I’m guessing single digits, at best.